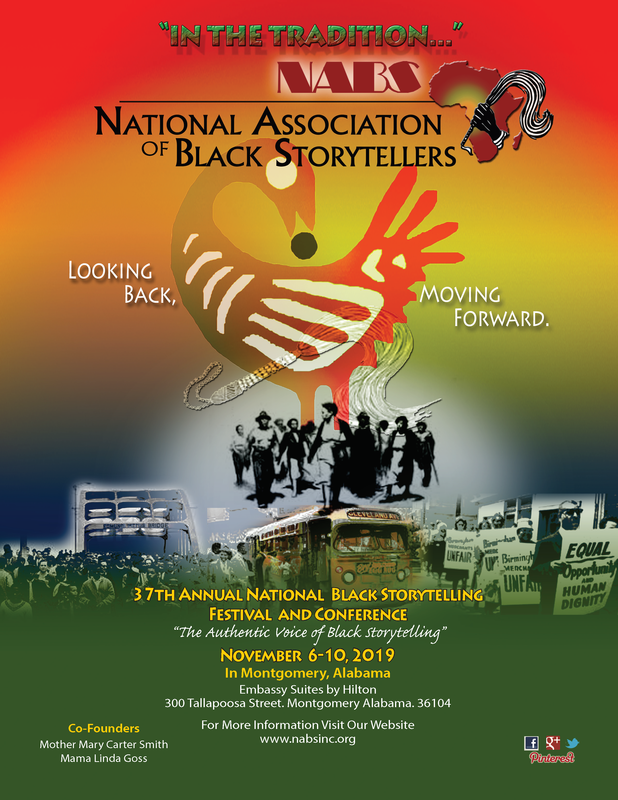 Esteemed storytellers Mary Carter Smith of Baltimore, MD and Linda Goss of Philadelphia, PA are the founders of the National Association of Black Storytellers, Inc. They conceived the idea in 1982 to give more opportunities for African American storytellers to be heard and for more of the rich heritage of the African Oral Tradition to be shared and preserved. The first "In The Tradition..." Festival of Black Storytelling was held in the McKeldin Center at Morgan State University (MSU) in Baltimore, Maryland, November 18-19, 1983. Festival sponsors were Alpha Zeta Chapter of Zeta Phi Beta Sorority, Inc. (Linda Jenkins Brown, Chapter Basileus), and Morgan's Social Science Department. 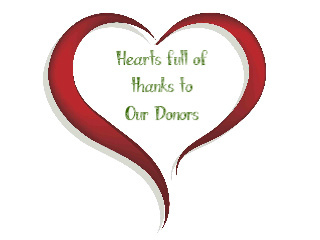 The festival also received a grant from the Maryland Humanities Council, Inc. 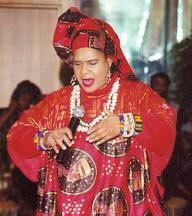 In November 1984, the second Festival of Black Storytelling was held in Philadelphia. It was at this time that these two visionary storytellers saw and felt participants' desire and need to share, celebrate and preserve the African and African American Oral Tradition as a formal entity. Thus began the Association of Black Storytellers. The first officers and Board members were Linda Goss, President; Larry G. Coleman, Vice-President; Maxine LeGall, Secretary; Ardie S. Brown, Treasurer; Alice McGill, Historian; Ayubu Kamu, Parliamentarian; Dena Hagans, Chaplain; Mary Carter Smith, Board Chairperson; Marian Barnes, Administrative Assistant; and board members Lawanda Randall, Rita Cox and Paul Keens-Douglas. The Association was incorporated in 1990 and became known as the National Association of Black Storytellers, Inc. (NABS). The festival is now known as the National Black Storytelling Festival and Conference. NABS welcomed its first two affiliate organizations in 1992. Now there are fifteen affiliates. 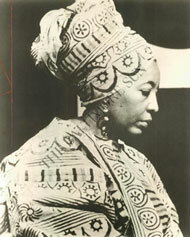 The current affiliates are: African Folk Heritage Circle, New York, NY; ASE: Chicago Association of Black Storytellers, Chicago, IL; Black Storytelling League, Rochester, NY; Cleveland Association of Black Storytellers, Cleveland, OH; Detroit Association of Black Storytellers, Detroit, MI; Griots' Circle of Maryland, Baltimore, MD; Keepers of The Culture, Philadelphia, PA; Kuumba Storytellers of Georgia, Decatur, GA; North Carolina Association of Black Storytellers, Charlotte, NC; San Diego Association of Black Storytellers, San Diego, CA ; Rhode Island Black Storytellers, Providence, RI; Black Storytellers Alliance, Minneapolis, MN; and Wichita Griots: Keepers of the Stories, Wichita, KS., Tradition Keepers: Black Storytellers of Western NY and Nubian Storytellers Of Utah Leadership (NSOUL), Taylorsville, UT.